The New collection of Beauty Brushes from Braun Face enables women to customise their skin care regimen so they can break free from skin imperfections to reveal a flawless glow. 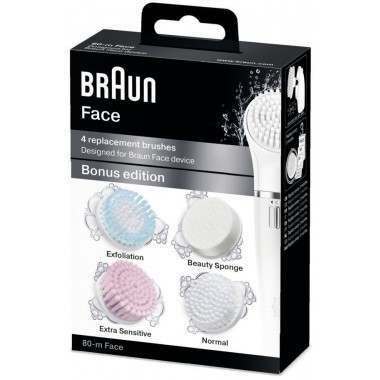 Bonus Edition: The four Braun Face Beauty Brushes in one pack - Exfoliation, Cleansing, Extra Senstive Brushes, and the Beauty Sponge. For superb facial care choices every day, the Bonus Edition includes all four Beauty Brushes in the Braun Face collection - answering every skin care need. For daily use, the Braun Face normal cleansing brush gently restores purity and glow of your facial skin by removing make-up and impurities with hundreds of micro-oscillations. It gently prepares the skin to absorb creams and lotions. For optimal hygiene and the enhanced treatment your skin deserves, replace the brush every 3 months. Step 1 - Before using Braun Face rinse the brush and moisten your face. This will help the brush glide more easily over your skin. Step 2 - Apply your favourite soap, gel, cleansing milk or scrub onto the brush. Alternatively you can apply this directly to your wet face. 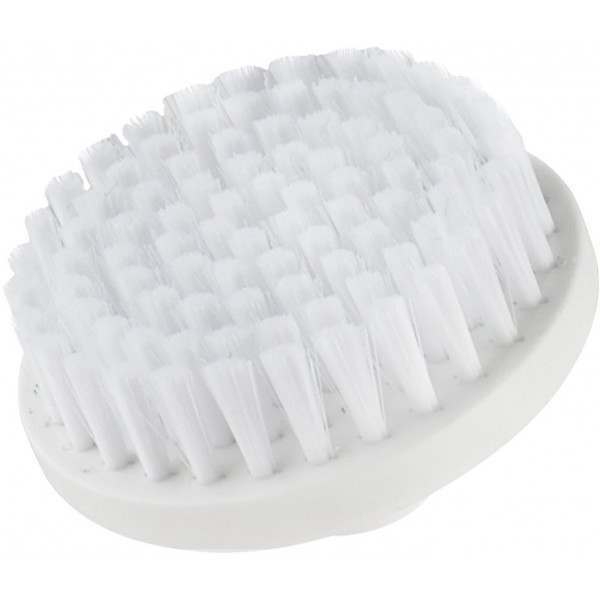 Step 3 - Switch on the brush and create circular motions while applying gentle pressure on your skin. Start with your forehead and move down to the T-zone, cheeks and chin. The facial cleansing brush can also be used on the neck and decollete. Step 4 - Once complete just rinse and dry your face. To clean the brush, just rinse it with running water and leave it to dry. 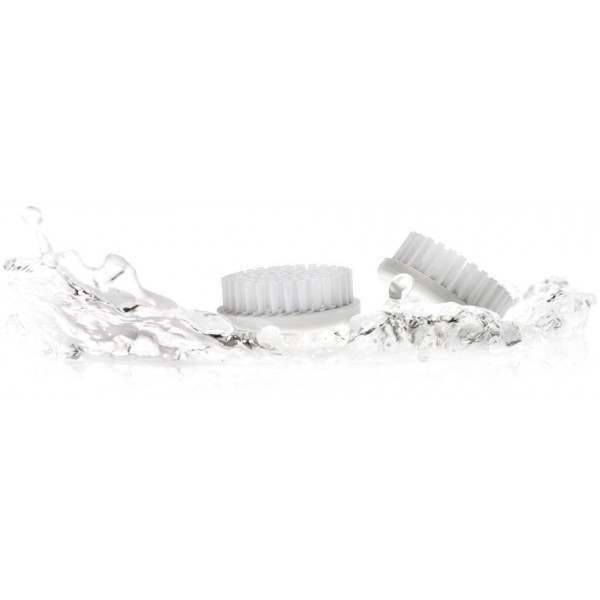 Braun recommends changing the brush head every 3 months to maintain top performance and hygiene.